200 Students so far, 3 year monitoring, career advice, business course. 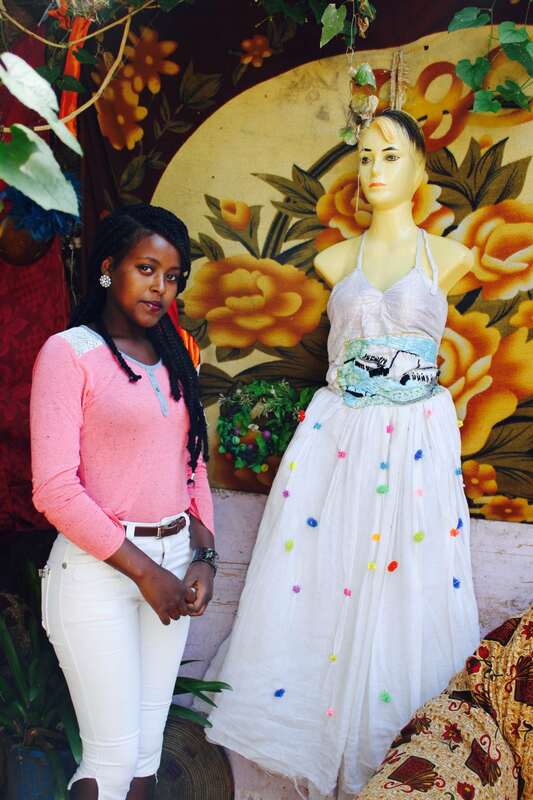 Youth unemployment is a real problem in ever more urbanised centres in Africa. 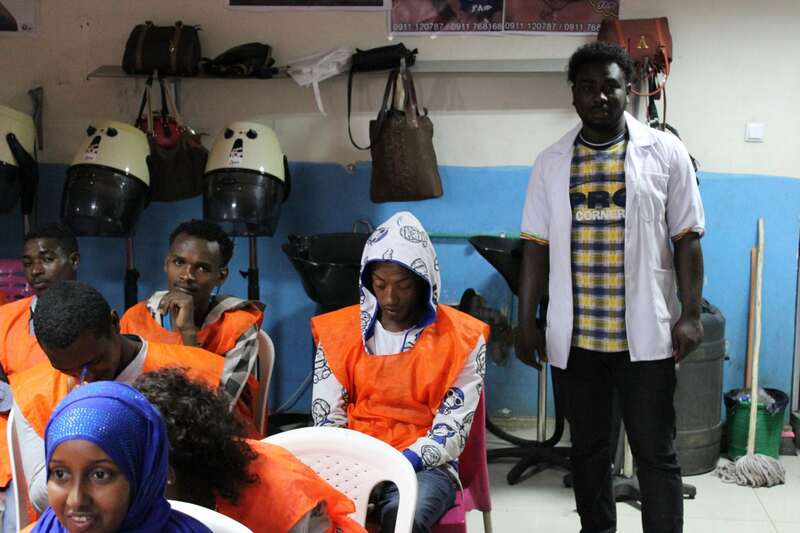 Our vocational training programme gets unemployed young adults back into the job market by teaching them a trade. We make sure that this turns into a job and a decent pay packet. In addition, all of our students attend business courses, which teach them life skills, financial literacy and business skills. 96% of our trainees are in jobs 6 post graduation and earn 50-100% more money than before. 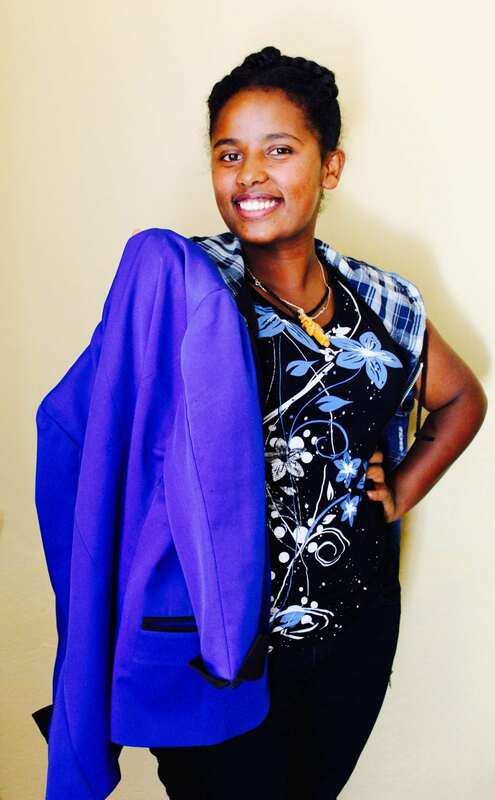 Yoannes – now earns (350birr) £50 a month in an IT job in the Education Ministry. 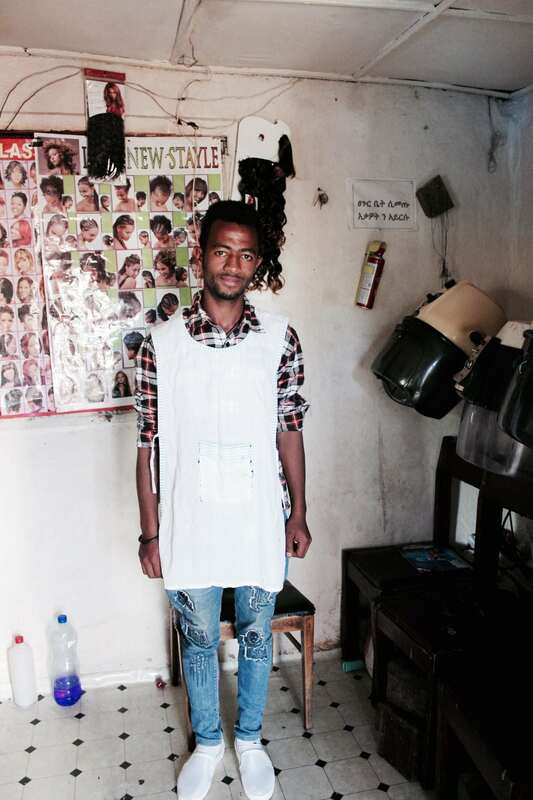 He will have earned back our investment of £250 for vocational training within 5 months. Without our investment, he would have no job at all.